View cart “Shallow Water Anchor Lanyard” has been added to your cart. 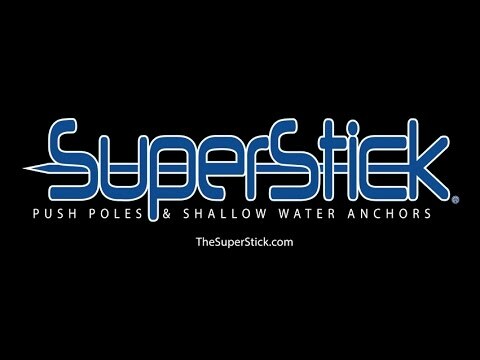 The Superstick® Shallow Water Anchor is Versatile and Tough. Each Anchor Pin is made of strong Aircraft-Grade Fiberglass Rod and is a must for shallow water anchoring in every boat. There is no better value on a shallow water anchor out there! *We only ship to the continental USA and are unable to sell to S.C. Residents. *S.C. Residents: Please purchase our products from one of our fine local dealers. Need a Shallow Water Anchor Pin / Pole for a boat, kayak, or SUP stand up paddle board? 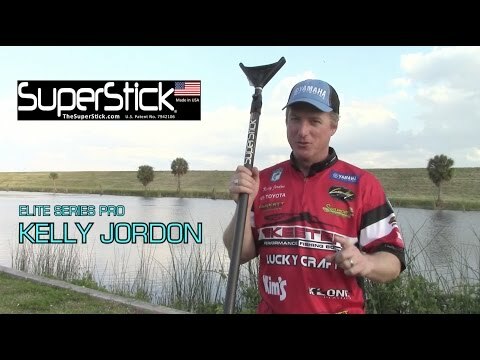 Superstick offers the best and most affordable options. You can buy one here or at many of our dealers nationwide. Our products are proudly made in the USA with US materials. > 3/4” (perfect as a Power-Pole Micro Anchor Micro Spike) is more suitable for a duck boat, flats boats, or bay boat up to 22 feet. > 5/8″ is more suitable for a smaller jon boat, flats boat or shallow water skiff (under 17 ft), kayak, or stand up paddle board SUP. Check out our Push Poles for optimum performance in shallow water while sight fishing / flats fishing or duck hunting in your boat! Cinch lanyard loop to T handle. 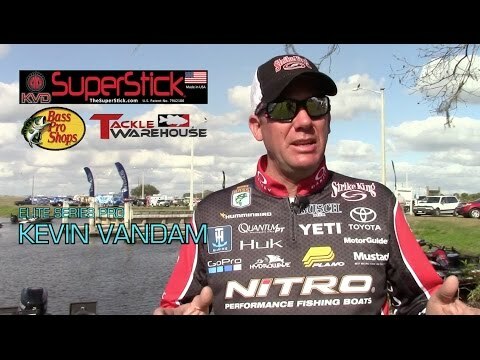 Hold T handle in one hand and upper part of rod in the other and drive the spike tip vertically into the bottom. Cleat or tie off.